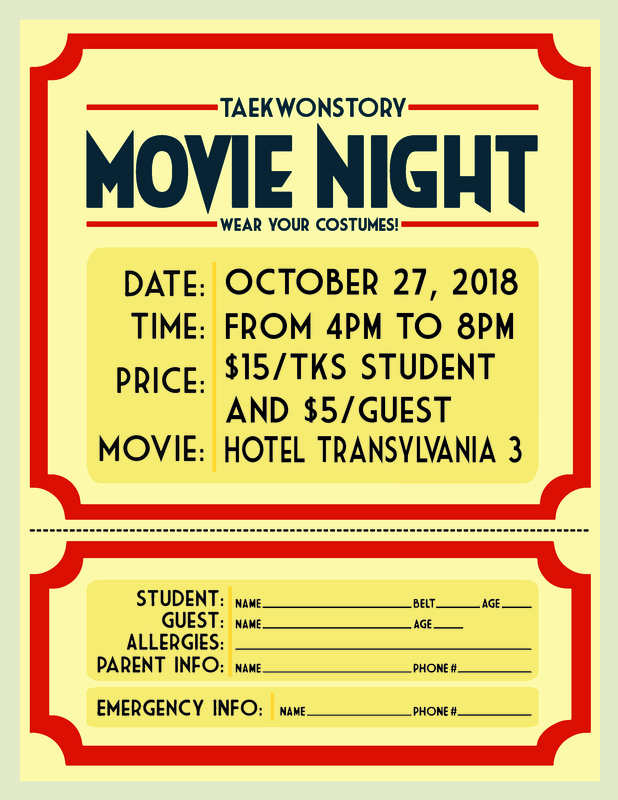 The Movie Night on October. Movie night is here again! The kids will have great time playing games and watching a movie together while parents can have a date night, too.